For adults. 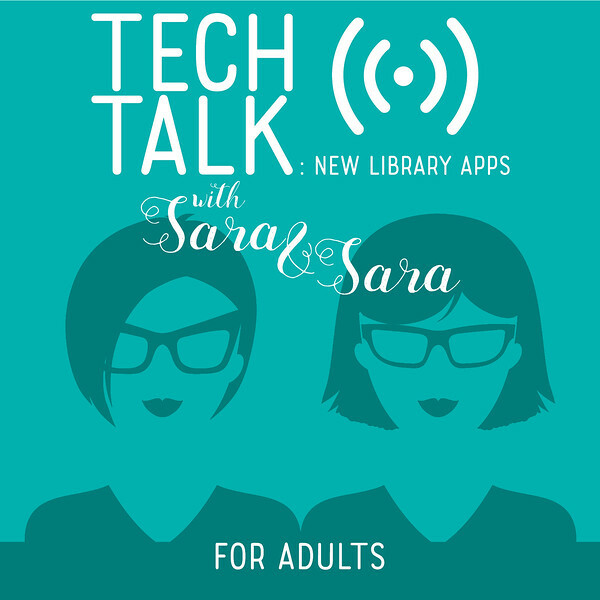 Sara and Sara are back with another Tech Talk. Are you interested in seeing what new apps the library has? Have you tried to use a new app but are having trouble? Don't worry because Sara and Sara are here to help. We will be explaining and demonstrating the latest and greatest apps for your iOS or Android device. Feel free to bring your device, library card, and password.